How to maintain dreadlocks at home! 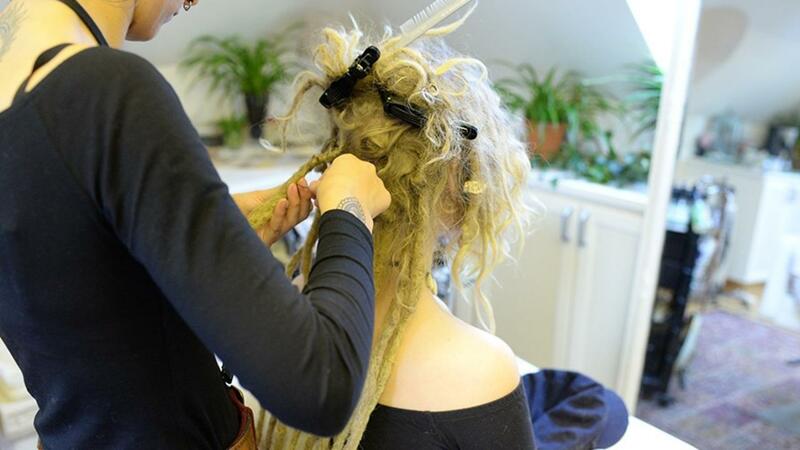 Learn everything that you need to know about how to take care of your dreadlocks at home! How to maintain the roots, I will teach you everything you need to know crocheting the regroth of your dreadlocks. A chance to ask your questions live and I will guide you to how to fix it. I will be here for you so that you will get the most out of this training!